More than a dozen NFL players went back to protesting against the country in the first NFL action since the Thanksgiving holiday. Not surprisingly, while the protests continued, fans continued to leave thousands of empty seats in stadiums across the league. 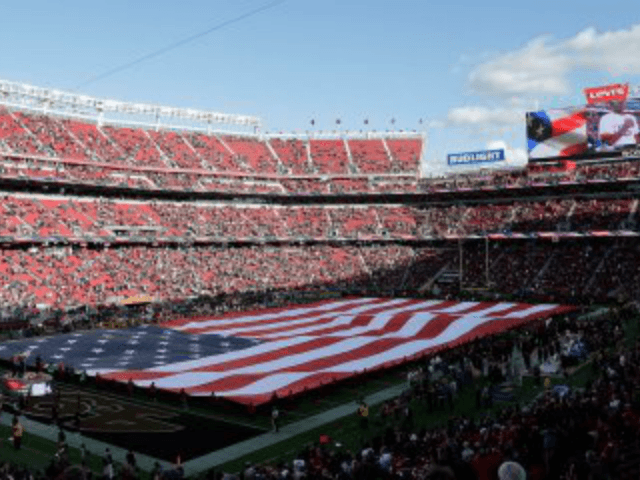 With players from at least ten teams once again speaking out against the U.S.A. in a variety of ways during the national anthem, photos of empty seats filled the Internet once again.